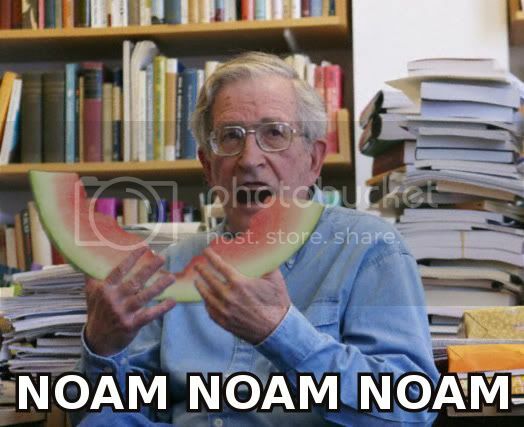 Dude, I have been looking for a "nom"-themed LJ userpic for a while now. You may have just found exactly what I'm looking for. I have been looking for a "nom"-themed LJ userpic for a while now. I can't imagine this being hard.